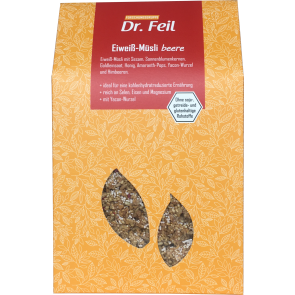 Our new Dr Feil Protein-Muesli is free from grain and soy since it is based on sesame, sunseed-protein and popped organic amarant. Due to selected ingredients this muesli is low in carbohydrates and particularly rich in protein. Roasting with honey makes this protein-muesli incomparably crunchy and tasty. With raspberries and Peruvian Yacon-root it tastes sweet and crispy. It also provides important soluble fibres for the intestine. 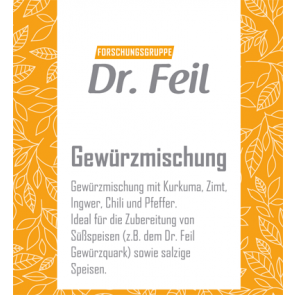 Our new Dr Feil Protein-Muesli is free from grain and soy since it is based on sesame, sunseed-protein and popped organic amarant. Due to selected ingredients this muesli is low in carbohydrates and particularly rich in protein. Roasting with honey makes this protein-muesli incomparably crunchy and tasty. With raspberries and Peruvian Yacon-root it tastes sweet and crispy. It also provides important soluble fibres for the intestine. A high share of seeds (more than 63 %) helps to keep the blod sugar level steady and helps to feel satisfied for a longer time which also helps to stay concentrated. 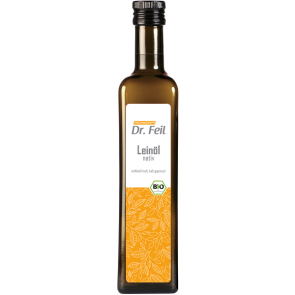 Our recommendation: enjoy with plain yoghurt (3,5 %), curd cheese with spices according to Dr Feil, raw milk or fresh orange juice.